Cliff hanger ending! Possibly the worst thing abut reading a ARC since the next book in the series is that much further from being released... Another great adventure in and out of the world of the Fey. 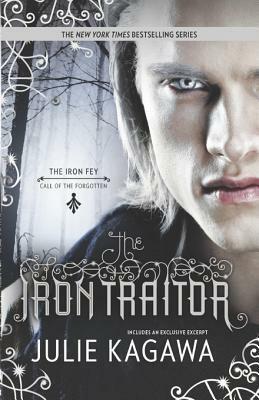 Sign into Goodreads to see if any of your friends have read The Iron Traitor.